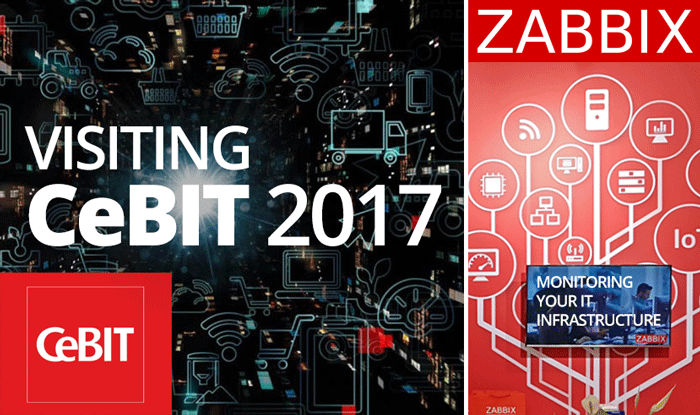 In a couple of short weeks we will meet again in Riga, to enjoy all the possibilities offered by the most epic Zabbix event of the year – Zabbix Conference 2017. To help you get more familiar with the presenters of this years speeches, we are offering you insights in the minds of people stepping on the stage of our event and sharing their vision, experience and knowledge. Today we would like to present Serg Mescheryakov, a Doctor of Science, Professor of St.Petersburg Polytechnic University, Russia, specializing in Computer Science and Engineering. In his 37 years of experience in IT as a developer, database architect, analyst and teacher, he has published more than 120 scientific papers and books and implemented a series of enterprise-scale database systems. 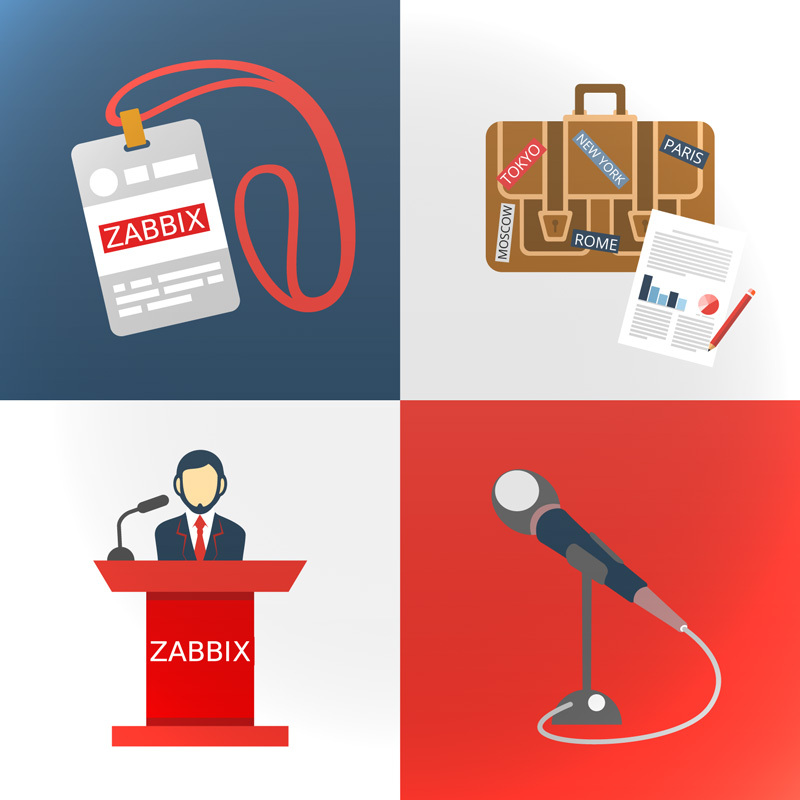 Last 5 days are left to join the most epic Zabbix event of the year and to help you with this decision, we are continuing the series of interviews with the presenters of Zabbix Conference 2017. Registrations are filling up fast, but if you hurry you still might save your seat at the greatest Zabbix event of the year, providing fresh knowledge, skills and business opportunities in the world of it infrastructure monitoring. Today we would like to present Software Development Manager at S.A.S, Steven Bush, overseeing Zabbix deployment with 4200 active servers across 24 data centers, 1112 users and custom data extraction tools for external reporting on 480000 items. Only 11 days are left to join the most epic Zabbix event of the year and to help you with this decision, we are continuing the series of interviews with the presenters of Zabbix Conference 2017. Today we would like to present Accountable Manager at NATIXIS, Xavier Schneider, who has built an impressive Zabbix infrastructure (7500 nvps, +20000 hosts and 1200 users) and is working on many projects in the field of instrumentation infrastructure. Little over a month is left until we will meet again in Riga, and thus we are continuing to introduce the presenters of Zabbix Conference 2017. This year we have put together a very diverse agenda, and with only 21 days left to register, we encourage you to get acquainted with our speakers to find out about their scheduled presentations and decide on why you really should join Zabbix Conference this year. In this post we would like to present a Senior Manager of IT at NHK International, James Green – a large supporter of open source technologies with over 20 years of experience in the IT field currently overseeing large IT operations in North America and Europe. This autumn, on September 15-16, for the 7th time in a row we will meet again in Riga to participate in Zabbix Conference 2017. As always you will witness inspiring presentations, gain fresh perspective on new trends and established monitoring concepts, while spending an amazing time before, during and after the conference. To introduce the upcoming agenda that awaits you, we are creating a series of pre-conference interviews with the speakers, granting you a deeper insight on the themes and topics intertwined through the both days of our event. In this post we would like to present founder of Mesoform, Gareth Brown, getting ready to share his experience of running containers, from the first steps to scaling and operating in cloud environments. 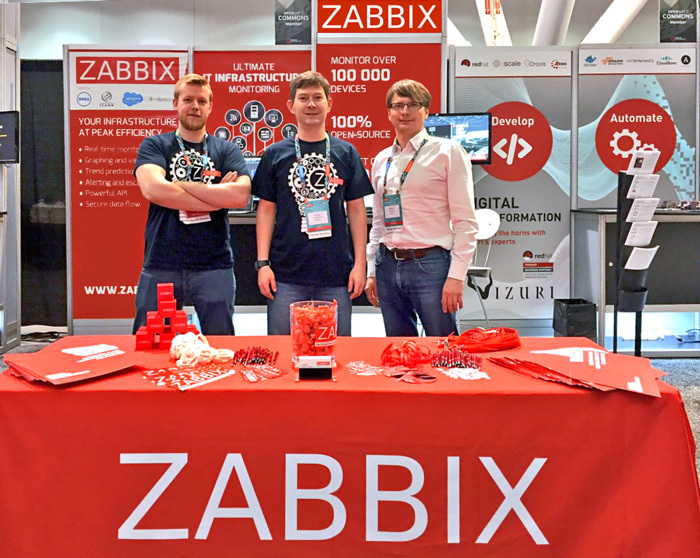 This May Zabbix Team has joined Red Hat Summit and OpenStack Summit, both taking place back to back in Boston, MA – a great example when one good thing leads to another. 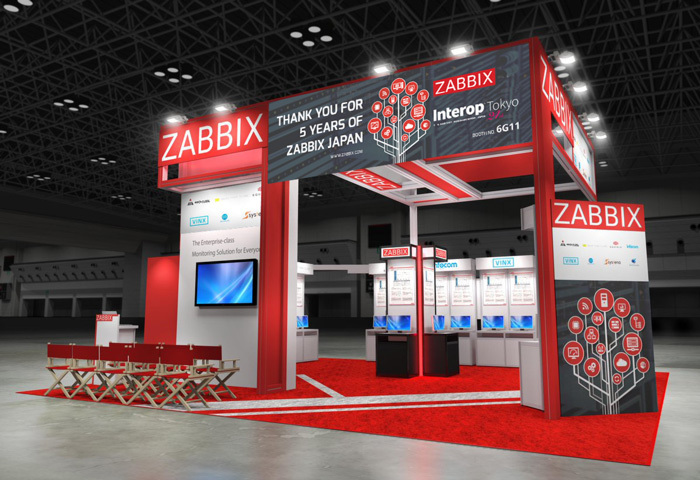 In the next couple of months after Zabbix Conference 2016 ended with a great success, Zabbix team has been actively participating in multiple conferences, expos and meetups around the globe. We have traveled from the Netherlands to the United Arab Emirates, then to the USA and back to Europe, also visiting Japan, China and many more places to be marked on our Zabbix travel map. Let’s reminisce about the best moments and invaluable experience we’ve shared for the past couple of months! For the final blog post in the agenda themed articles we are happy to introduce Lukáš Malý, IT Security and Monitoring Consultant from Datasys – a professional IT solution provider and Zabbix Certified Partner. At Zabbix Conference 2016, Lukáš will guide you through ELISA solution for collection, correlation and analysis of logs, being controlled by Zabbix. We already look forward to meeting you in a week, at this year’s conference! We worked hard to prepare an unforgettable experience for you and make sure that you will enjoy every minute of your stay in Riga. Visit our conference page to see what awaits and explore the content diversity of the planned agenda.